Suppliers of all types of garage doors including: up and over, timber, roller, sectional, steel, GRP and remote control garage doors in Warrington. Elite Garage Doors Warrington do not employ 'hard sell' salesmen, instead we provide a professional service with free quotes, free site surveys and can also provide advice with no obligation to buy. Suppliers of new garage doors from leading manufacturers including up and over garage doors, timber, sectional, steel, GRP and roller garage doors in the Warrington area. 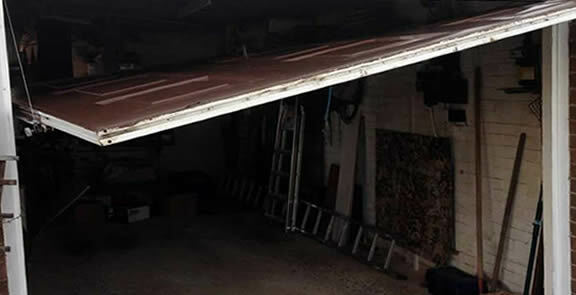 7 Days a week garage door repairs in Warrington including Appleton, Birchwood, Burtonwood, Culcheth, Glazebury Croft, Golborne, Latchford, Stockton Heath, Walton, Woolston & Winwick. 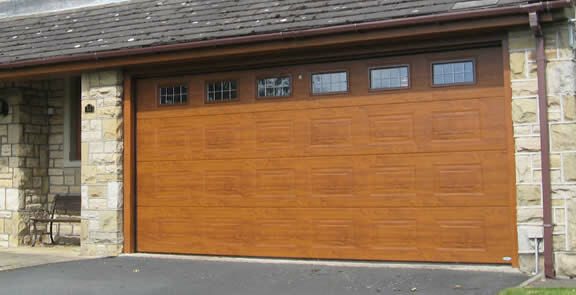 Garage Doors Warrington .Com install electric garage doors. 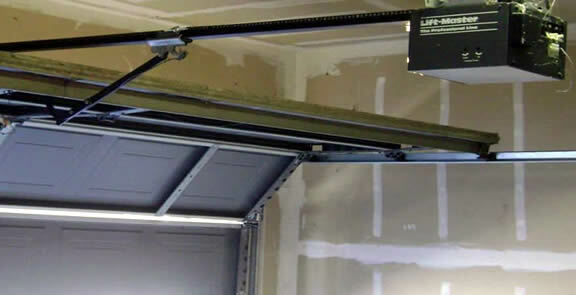 We can fit, repair or replace remote control systems to a new or existing garage door. A touch of luxury at a surprisingly low cost. 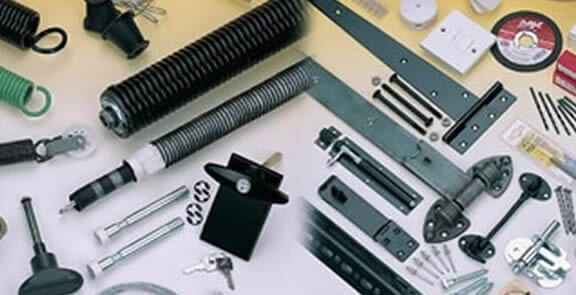 We sell garage door locks, springs, cables, openers, swinging arms plus parts for remote control garage doors. Spares for Normstahl, Securoglide, Henderson, Cardale & many others. 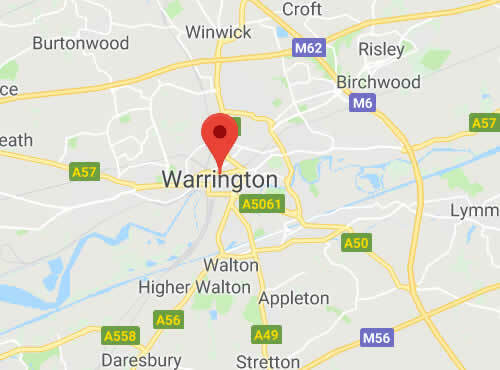 Elite Garage Doors Warrington cover the Warrington area including Appleton, Birchwood, Burtonwood, Culcheth, Glazebury Croft, Golborne, Grappenhall, Great Sankey, Thelwall Latchford, Stockton Heath, Walton, Woolston and Winwick. We have considerable experience and a wealth of expertise and as an independent local company you will find that our prices are usually more competitive than other garage door suppliers in the Warrington area. For more information call 01925 320165 or Contact Us online.